Thanks to the power of social media, Malaysia’s fashion industry has been gaining recognition locally and internationally in recent years. Another reason for the growth is that the younger generation, also known as Generation Z or Gen Zs, are embracing unique careers. In a 2015 survey commissioned by INTI International University & Colleges (INTI), it was discovered that 42% of Gen Zs want to do something completely new when making career choices, 37% hope to turn their hobbies into a profession and 31% want to be entrepreneurs. Group photo of all 11 final year students from the Diploma in Fashion Design programme from INTI Center of Art & Design. In recognising their growing creative and entrepreneurial pursuits, INTI has included a broad range of practical experiences into its curriculum, such as employer projects and competitions with various industry partners. These enable students to build up their competencies which help them embark on their own unique career journeys, even before they graduate. One such example is the INTICHANGE Fashion Show. Running into its fifth year, this fashion show is, in fact, the graduating exhibition which showcases the works of 11 Diploma in Fashion Design final year students from the INTI Center of Art and Design (ICAD). 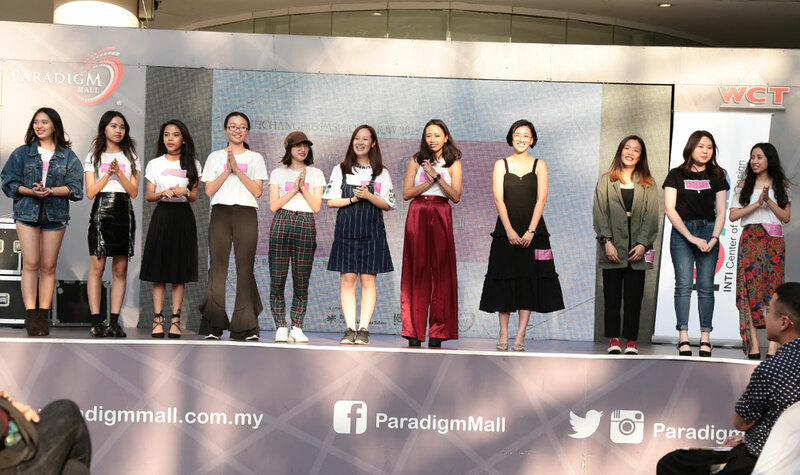 The event was held at Paradigm Mall recently and showcased a collection of four original outfits per designer, each specific to their chosen themes and demonstrating their creative flair. Designing to the theme “Chance”, these students were looking for the opportunity to shine and gain a foothold in the fashion design industry. The fashion show was attended and judged by renowned local fashion designers, namely Hatta Dolmat, who has dressed international artist Yuna on several occasions; Rico Rinaldi, an award-winning fashion designer who was nominated for Best Bridal Gown in the 1st International Bridal Awards 2017 by Elle Spose, and Khoon Hooi, winner of Elle Magazine’s 2017 Malaysian Designer of the Year / Red Carpet Designer of the Year awards. 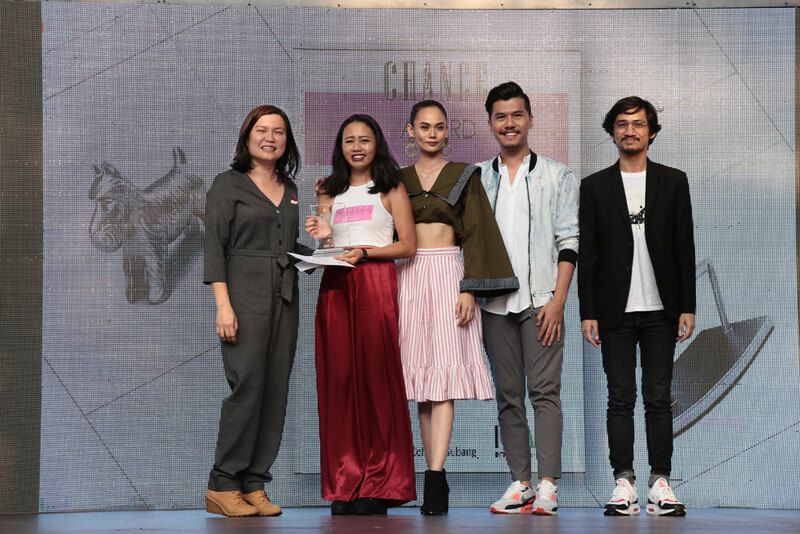 (Left) Ang Tong Yin, Dean of ICAD at INTI International College Subang presents the award for Best Crafted Design to Marcella Mia Lomoljo (second from left), while being flanked by a model and Rico Rinaldi (second from right) and Hatta Dolmat (right). At the end of the fashion show, the award for the Best Crafted Design, which required a student to have exceptional skills in craftsmanship, went to Marcella Mia Lomoljo, an international student from the Philippines. The award for Best Ready to Wear Collection, which required a student to demonstrate outstanding creativity in design and commerciality, went to Vicky Leong Van Kee.